The next Legislative Committee is scheduled for 6:30pm, October 14th at Teaism in Penn Quarter (400 8th Street NW) . We'll meet downstairs. 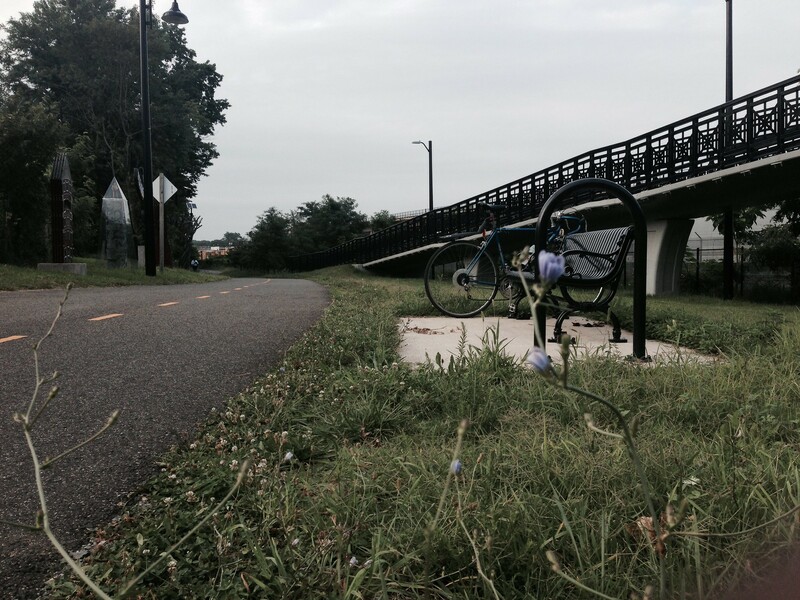 Council Member Cheh's Ominbus "Bicycle and Pedestrian Safety Act of 2015". The comprehensive bill would require that the District provide more bicycle / pedestrian crash data, create a program that makes bicycling safer in high use areas, among other actions. Mayor Bowser's "Vision Zero Act of 2015". Vision Zero is a District-wide effort to eliminate transportation-related fatalities by 2024 through the effective use of data, education, enforcement, and engineering. This is a lot, as both laws have many moving parts, but if you have items you'd like to add, please let the us know in the comments section below.